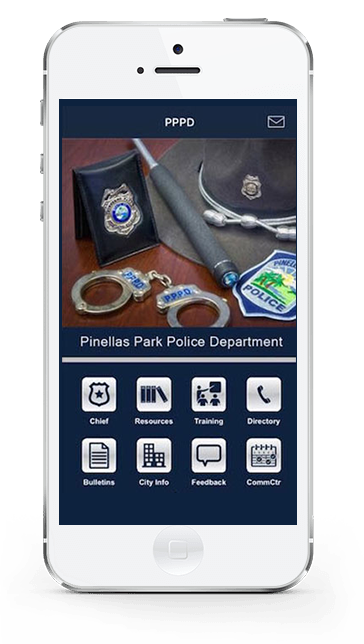 Native iOS and Android applications with your branding allows you to ``Put Your Agency in their Pocket. 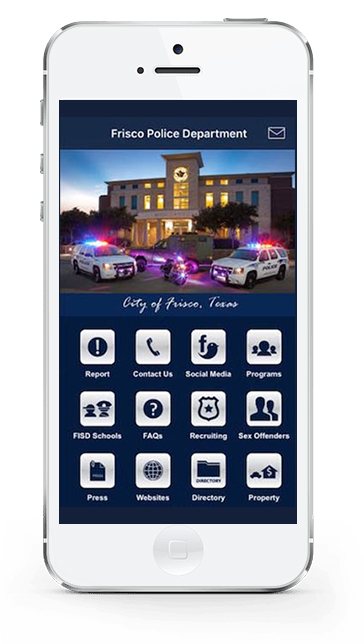 Backed by a team of seasoned technology and law enforcement professionals we are constantly adding new features and functionality. We believe every customer request is mission critical and work hard to provide reliable and fast responses. Our team is committed to keep working until your agency is completely satisfied. While our platform can fit the immediate needs of most departments, we’re ready to help you develop customized solutions for your organization. Easily create and link content to make your app a truly one of a kind application. Give your app an extra bit of flair by adding custom icons and imagery. Update your app and communicate with your users via in-app messages, Facebook and Twitter from a single easy to use dashboard. You more then just a customer to us and that’s why our team is available 24/7 to respond to your needs and ensure you get the most out of our platform. Ensure your message is heard with instant notifications. 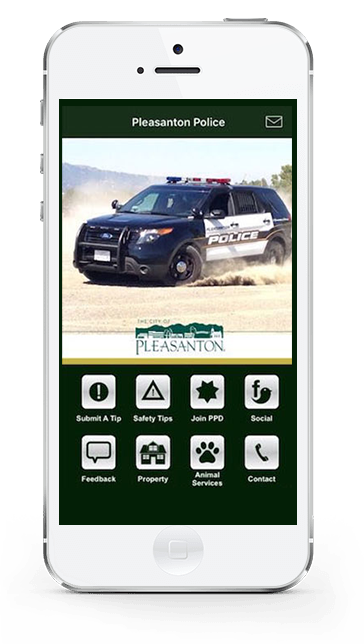 All of your push notifications and messages go into a dedicated in app message center allowing users to read your messages at their convenience and on multiple devices. Powerful directories for both business and individuals. A versatile tool for users to catalog valuables. Our proprietary platform was built with ease of use, flexibility and growth in mind. 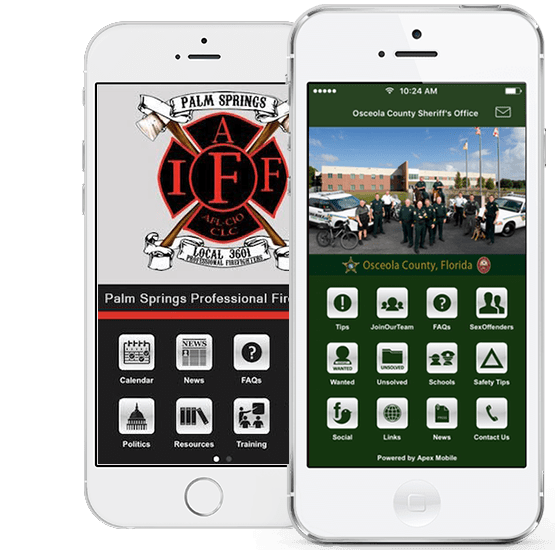 Our cloud powered fully native iOS and Android solutions can easily integrate with web based features to ensure that your app is able to stay ahead of the curve. Your apps can change and grow as your agency's priorities change. Our team is ready to help implement custom solutions. The sky is the limit when it comes to what you can do with your app. 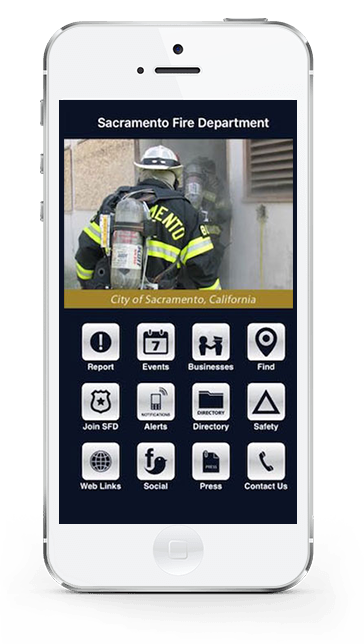 Easily create and link to content to make your event app a truly one of a kind application. Give your app an extra bit of flair by adding custom icons and imagery. Update all of the content in your app all at once from one place. Updates are pushed to both Android & iOS apps immediately. 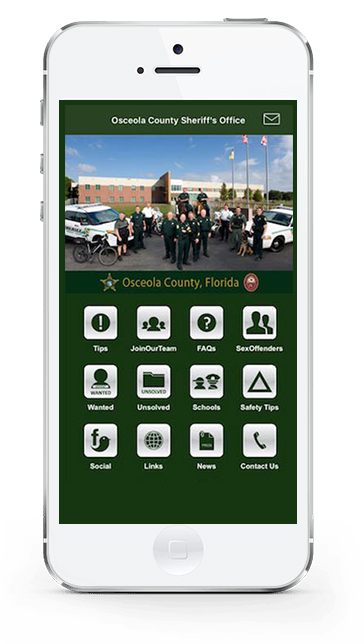 List, map and provide contact information for each of your locations. Send notifications to individual registered users and to user groups or send broadcast messages to all of your installed applications. Fully customizable menus can be updated at any time. Link to any of our features or any 3rd party URL. Create unlimited custom forms or link to any 3rd party form systems. Great for contact us, making appointments, employee commendations and suggestions. With the ability to select from our growing list of more than 40 menu items, you’ve got the most common features covered. If we don’t have what you need, it’s easy to create and customize a new item. Engage with your users and deliver relevant content to drive even more engagement. Create and manage business listings. 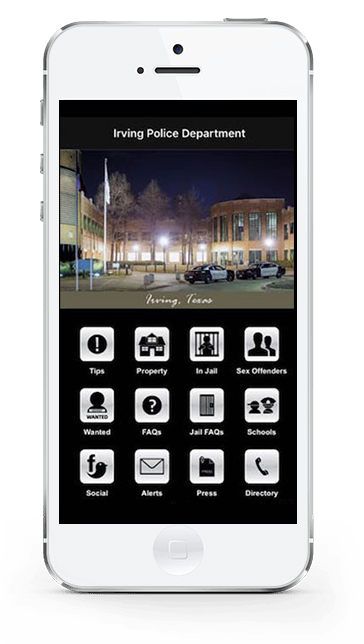 Great for sponsorships, vendors, and local businesses. 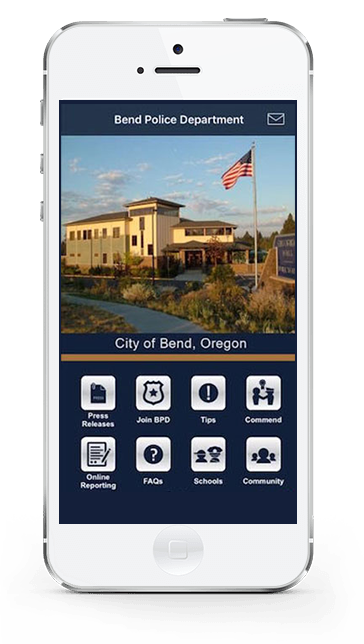 Schedule a personalized web demo and see how ApexMobile can increase community engagement, prevent crime, and possibly save lives. GET A PRICE QUOTE, TODAY. Fill out the form below and we’ll generate a personalized price quote for you. Our partnership with Apex has been outstanding from the beginning. 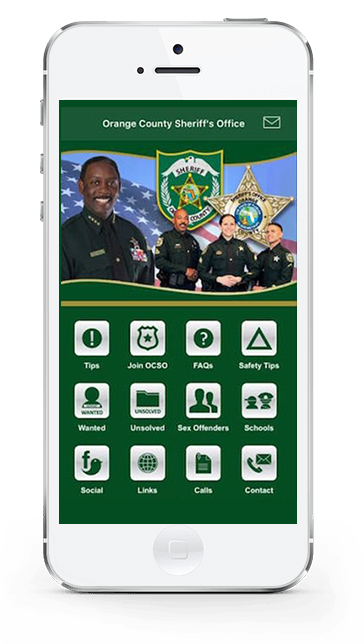 The product speaks for itself, but our ability to engage and communicate with our public has increased and improved tremendously. As for customer service, we are able to communicate directly with Apex staff and appreciate the timely and professional service we get every time we reach out to them. Apex has met every challenge, listened to our needs and made clear their dedication to pushing the envelope. Apex Mobile has been great to work with. They always quick to respond to calls or emails. The product is easy to use and very intuitive. 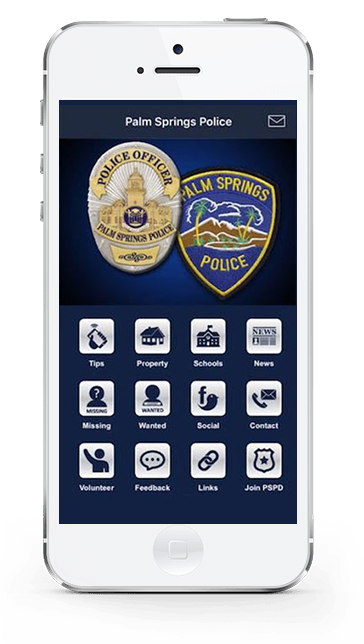 Our community has responded positively to this technology and uses it on a regular basis with positive results. We work hard to make your experience a great one and that’s why we offer a 24hour support system. Have an issue? No problem just log into your account a submit a ticket. Have a question about our functions? Send us an email. Need to speak to someone right away? Call us today! Apex has met every challenge, listened to our needs and made clear their dedication to push the envelope. 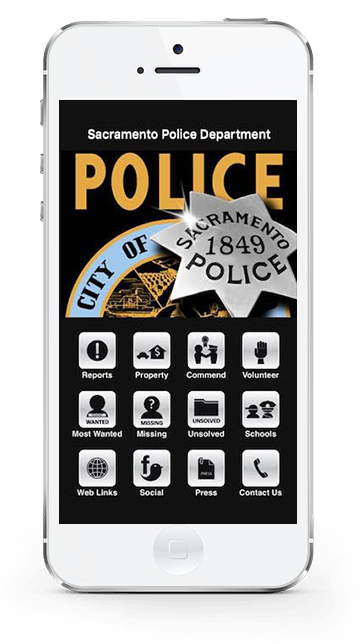 - Jena Swafford, Sacramento Police Department 5/5 Stars! 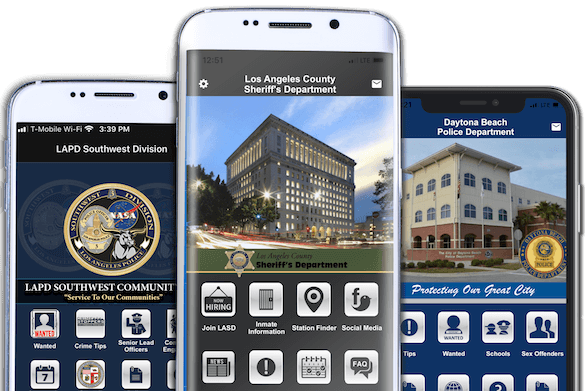 Developing Police Department Apps, Sheriff’s Department Apps and Fire Department Apps that help agencies better communicate and engage with their communities is our passion.